For the past year or so, I've been feelingggg Scandi. Scandi everything-design, literature, architecture, lighting, even all of their feels (hygge). They get it. 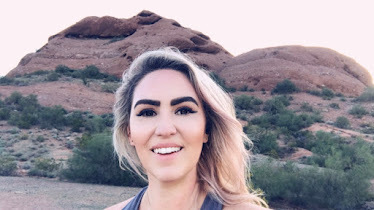 I want to incorporate their dark-yet-optimistic, self-loving, active (but not overly so) way of life into my copyscandicat home filled with plush cushions, sheepskins and soft lighting. Some would say it's a borderline obsession and I'd say... well...they're probably right. They're the happiest group of folks on Earth-(although Icelanders don't really consider themselves Scandinavian) they must be getting some things right. Right? Over the course of the next few book reviews, you're going to see how my Scandi obsession has flushed out but for now, we're focusing on this book (and now a movie which I've yet to see). In my opinion, it's the perfect example of of Scandinavian writing. It's dark, dense, informative, and entertaining. Could you ask for more? Answer: no. 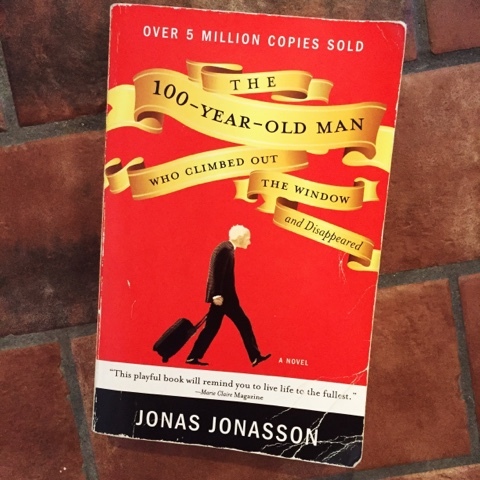 The book was written by Swedish author, Jonas Jonasson (meaning his father's name was also Jonas-Scandi way of building a last name-interesting, right?) and the book itself, takes place in Sweden. The title of the book is an intro, really. A man name Allan Karlsson, living in a retirement home wakes up on the morning of his 100th birthday and decides he's had enough. He crawls out the window, in house slippers no less, and embarks on an adventure that in comparison to the rest of his life (revealed throughout the course of the book) is seemingly tame. Keep in mind, the tame adventure includes millions in stolen cash, a triple homicide, and an elephant named Sonya. Tame-like I said. As it turns out, Allan had lived a very full life over the past century and this book chronicles his misadventures over the past several decades starting with him blowing up his own house. He soon befriends General Franco, Harry Truman and even has Kim Jung Il sit on his lap and cry like the petulant goo ball that he is. Allan spends time in a prison camp and also helps invent the atomic bomb by interjecting into a top-secret discussion while he was supposed to be serving coffee. This book offers readers the opportunity to join dear ol' Allan on his journey through history and although it's not too long, it is dense. Anybody who likes history or dark, dry humor will love this book. I've got the move version in my Netflix DVD queue up next. I doubt it will hold a candle to the book but might as well see. Have you read it or seen the movie? Have you read any other Swedish or Scandi authors? Thoughts? For more book reviews-keep checking in!